Indus Health Plus is renowned for providing a wide range of high-quality preventive health checkup packages at an affordable cost that include basic health checkup, annual medical check up, full body checkup and many more. 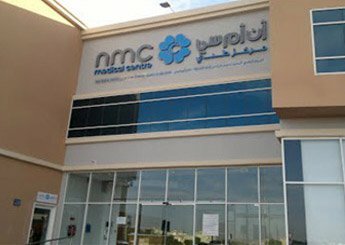 Indus Health Plus is tied-up with NMC Medical Centre, Al Ain to deliver checkups. Get the general health checkups in Al Ain at an affordable cost from Indus Health Plus.